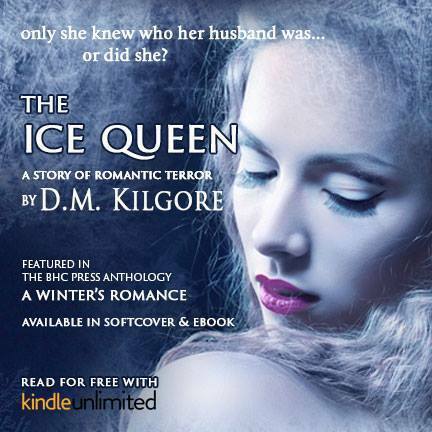 My story “The Ice Queen” was selected by TNT! I have a chance at winning $20,000 and getting my story made into a show! 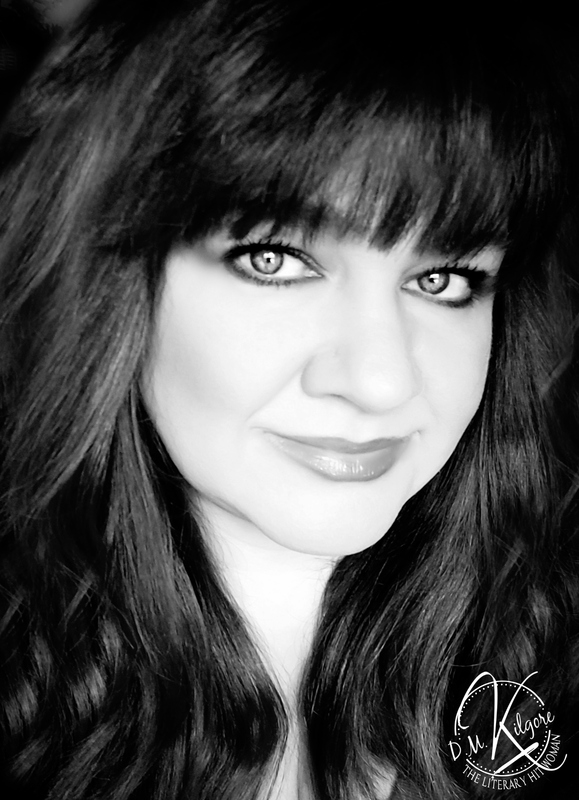 3) Share with your friends and family and ask them to please vote for me too! Voting began yesterday (Dec. 2) and ends 11:59 GMT on December 6!!! 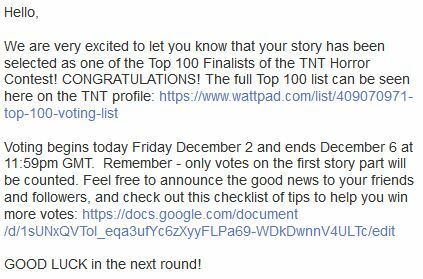 Next The Ice Queen Chosen As A TNT TOP 35 FINALIST!